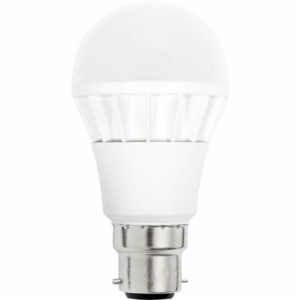 With LED light bulbs, it is important that you find the one that will provide the lumens and colour that you need. 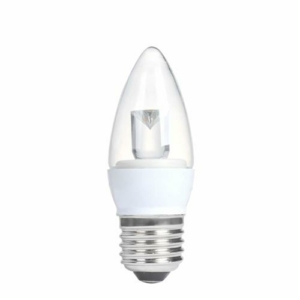 Mega Trade Store has LED Bulbs of different dimensions and specifications that can be used for different types of projects. 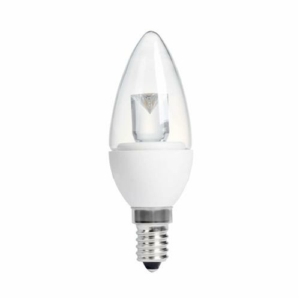 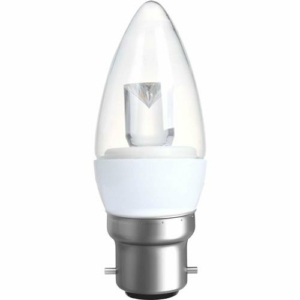 The bulbs they offer range from 200 to 810 lumens and can brighten an entire area. 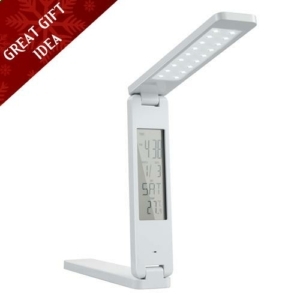 Their newest product is able to offer hours of light and come at convenient prices. 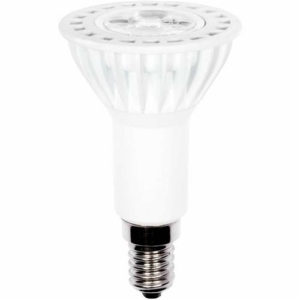 LED bulbs are used to impart brightness in an otherwise dim or unlit area. 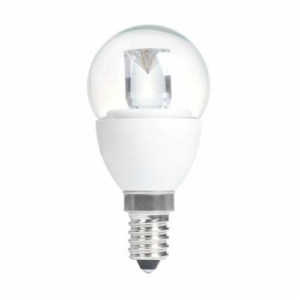 In comparison to an incandescent bulb, the LED can provide you with better quality lighting at a lower wattage and with higher lumens. 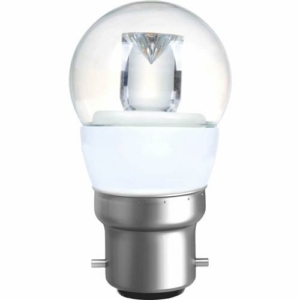 This can in turn save you on your electricity bill. 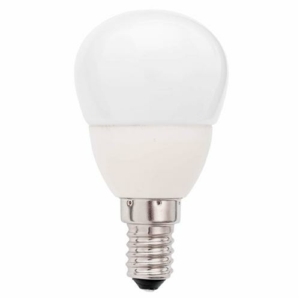 They provide you with a great lifespan based on a usage of a standard three hour day per day of the year. 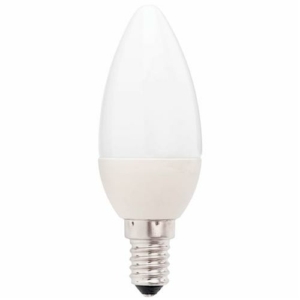 The Mega Garden Store’s LED light bulbs are sold with a warranty, so you can get an exchange if you encounter a problem. 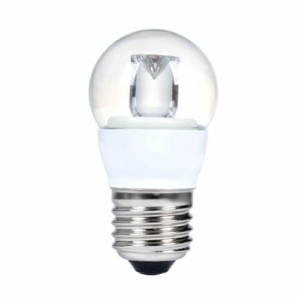 This environmentally friendly product can help you to save more in the long run.